Warm weather days have arrived! Welcome spring in the most fashionable way. We introduce our newest Spring Summer 2016 Fashion Collections, On The Dot and Cobalt Crush. These collections are on-trend and wonderfully tailored. The new pieces are so chic you will be wearing them in the office and to your after-work occasions! Let’s see what will be on your fashion wish-list this season. 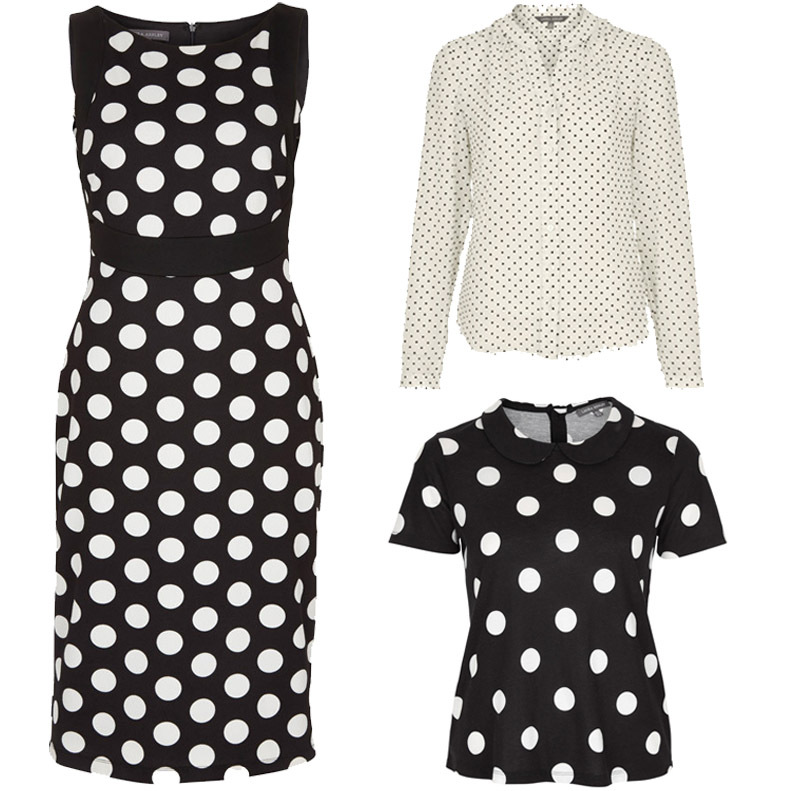 The On The Dot collection will undoubtedly bring a smile to your face with the most cheerful of prints – polka dots! Featuring beautifully tailored pieces in a palette of tomato red, hot pink, black, and ivory, you will love the versatility to create the perfect daytime look. Oversized spots and graphic monochrome prints are featured on fitted dresses, knits and pencil skirts. A must-have includes our jersey shirt dress, the perfect piece for transitional dressing. Our second collection is just as trendy and wearable as On The Dot. The bold pops of colour in Cobalt Crush is exactly what’s needed to refresh your wardrobe this year and the vibrancy of the poppy floral print will bring your look to life. This season, our classics have been given an energetic update which exudes contemporary style. Incorporating abstract prints mixed with block shades, these collections will contrast wonderfully. Which is your favourite collection? Let us know below or on Instagram @LauraAshleyUSA. This entry was posted in In Style and tagged Back to Work in Style, black and white, blue, cobalt crush, fashion, floral, In Style: Dress For Success, New Arrivals, new collections, on the dot, polka dots, prints, spring summer 2016, style, work wear. Bookmark the permalink.